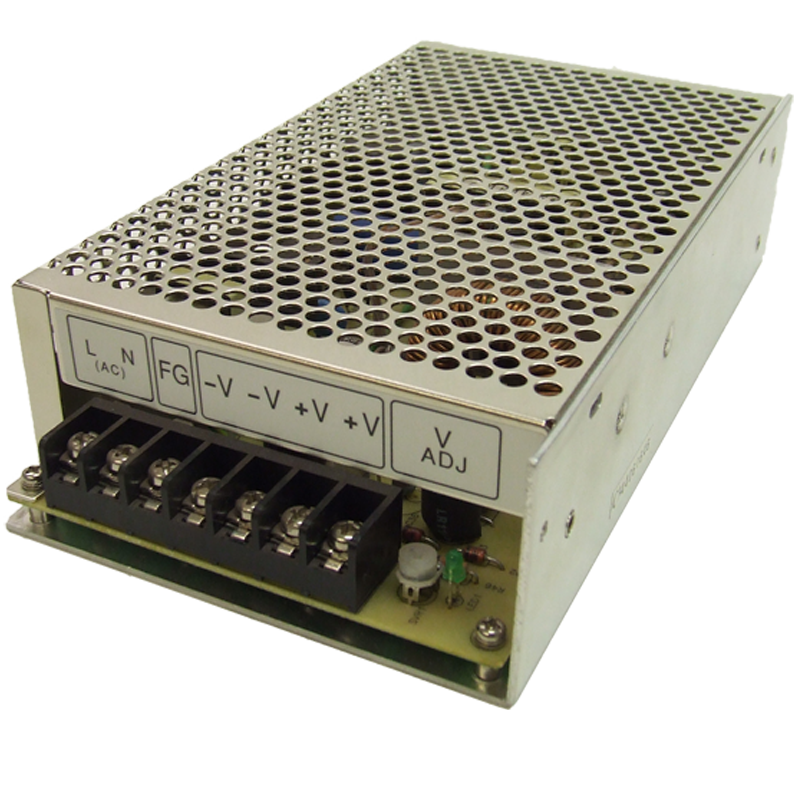 The P-3-48 is an adjustable single output voltage power supply set for 48VDC output. These modules also come with three layers of protection short circuit, over load, and over voltage protection. 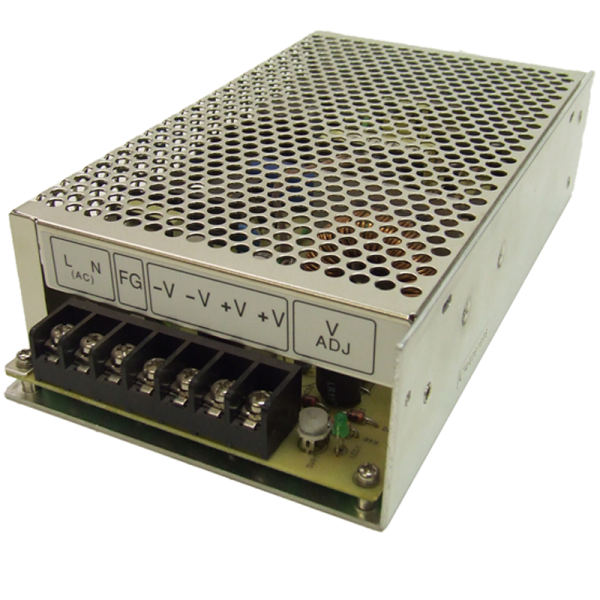 These units are UL and TUV approved, meet EMC standards, and are RoHS and PFOS compliant. 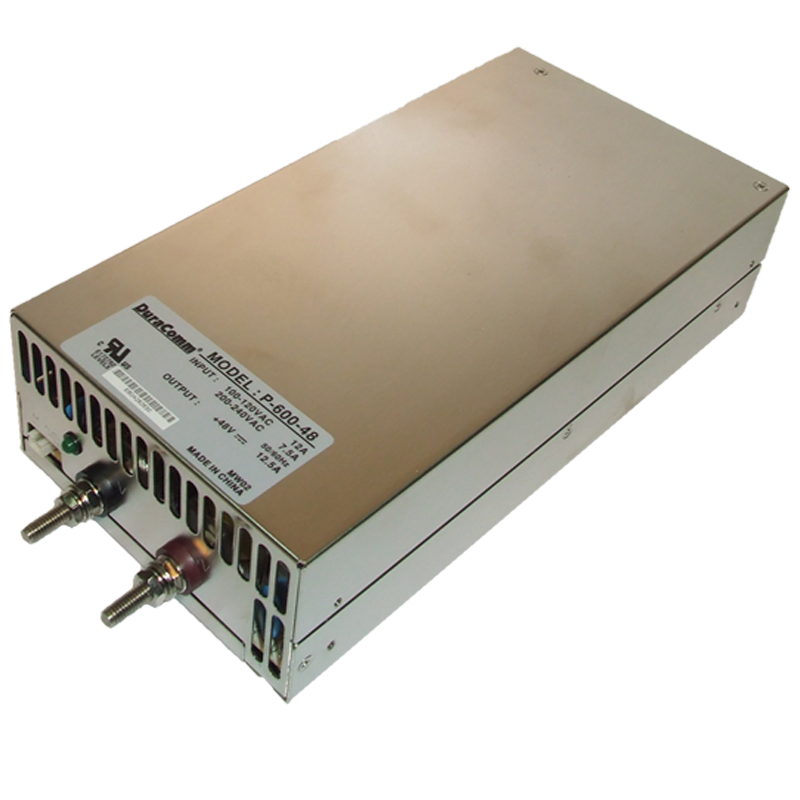 The P-3-48 is designed for high efficiency, long life, and high reliability.